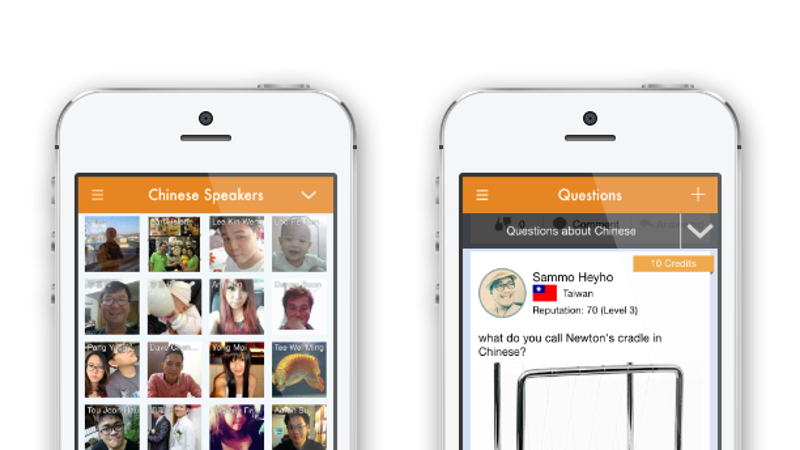 Linqapp is a language exchange and translation app that was launched in 2013 and it provides real-time language answers from native speakers for free. The app lets people to ask questions about a topic in a particular language, get a high quality translation or assistance from people who speak that language very well. If you are interested in using this app and you have an Apple device, Linqapp is now available on iOS platform, including Android too, and it is a better solution to get help and answers from humans, rather than from a computer-based system like Google Translate. Linqapp is also an appealing and interactive app for its large community with many active users who are mostly language students seeking to earn some “reputation points” by helping others. It is also a good chance for active members to gain experience and make some real money in the future via translation services or tutoring. The app is available to download for free in iTunes Store.